Ladies, science just proved men aren’t looking at your arse. Really. Scientists have been studying ladies’ bottoms (purely in the interests of science, obviously) to gauge attractiveness and claim a ‘theoretically optimal angle of lumbar curvature’ (a 45.5 degree curve from back to buttocks) allowed ancestral women to better support, provide for, and carry multiple pregnancies is what men find most attractive. Nice work if you can get it. Or, if we can translate that into English, men are genetically predisposed to looking at women’s bums. We can’t help it. So don’t get mad. A bloke with a PhD says so. This research, led by UT Austin alumnus and Bilkent University psychologist David Lewis, consisted of two studies. The first looked at vertebral wedging (crikey! ), an underlying spinal feature that can influence the actual curve in women’s lower backs. Another, even cooler study addressed the question of whether men prefer this angle because it reflects larger booty, or whether it really can be attributed to the angle in the spine itself. Approximately 200 men were presented with groups of images of women with differing buttock size and vertebral wedging, but maintaining a 45.5-degree curve. Men consistently preferred women whose spinal curvature was closer to optimum regardless of buttock size. 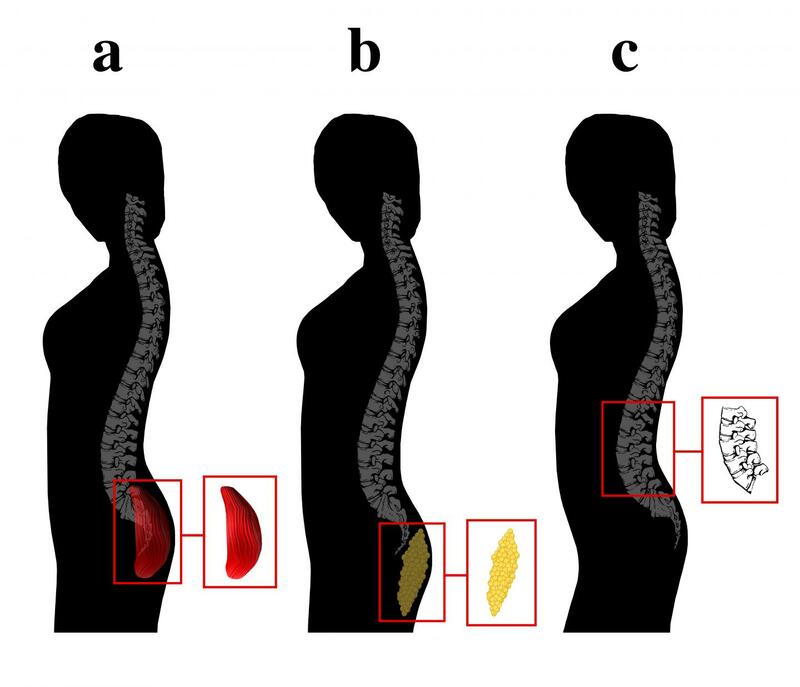 “This enabled us to conclusively show that men prefer women who exhibit specific angles of spinal curvature over buttock mass,” said the study’s co-author Eric Russell, a visiting researcher from UT Arlington. This morphology and men’s psychological preference toward it have evolved over thousands of years, and they won’t disappear over night. “This tight fit between evolutionary pressures and modern humans’ psychology, including our standards of attractiveness, highlights the usefulness that an evolutionary approach can have for expanding our knowledge not just of the natural sciences, but also the social sciences” Lewis said.